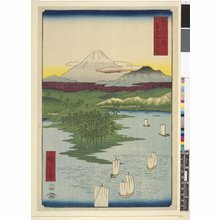 Details: There is no way to link to this print on the source site. 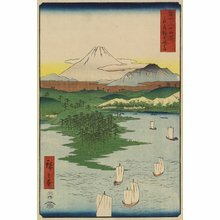 Please visit the source and search for the print there. 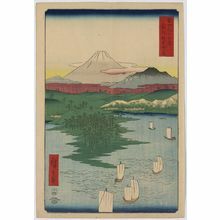 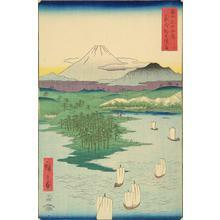 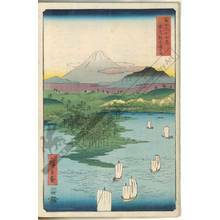 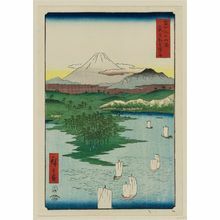 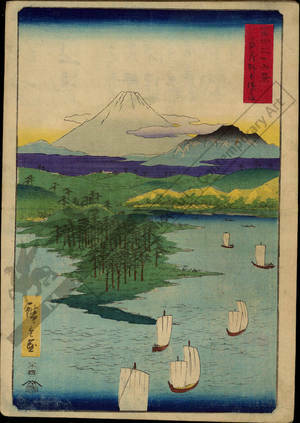 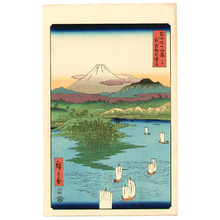 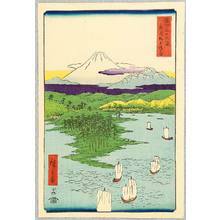 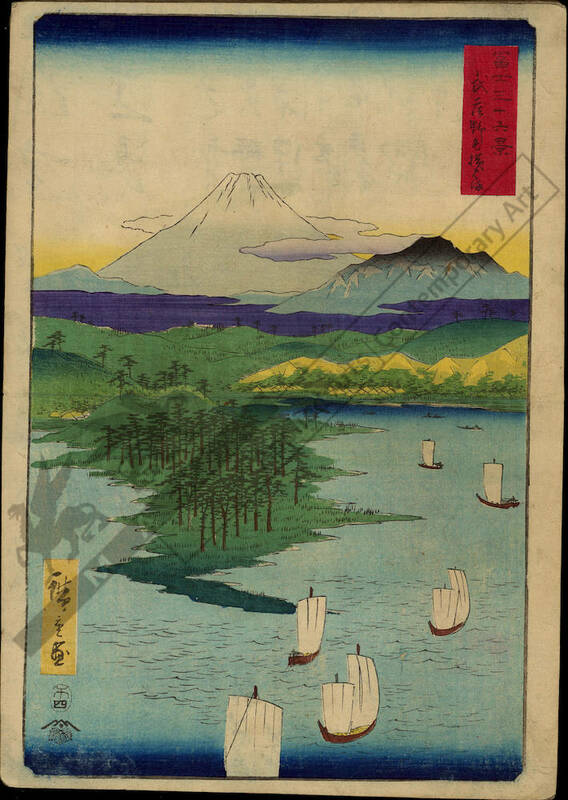 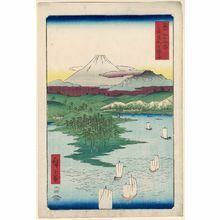 Editor's Pick: Hiroshige The best English-language resource for learning about the print artist Hiroshige.